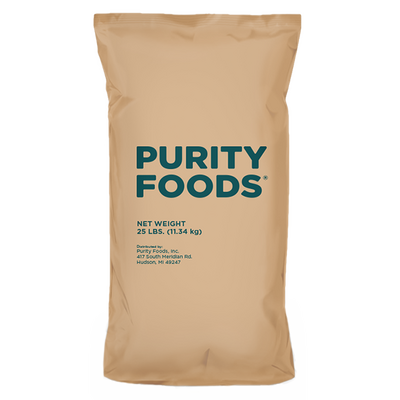 Our whole grain flour is milled from 100% pure whole wheat which we work with local farms to grow for our nutritious and healthy products. A delicious summer salad filled with nutrients from our spelt kernels, wild rice, walnuts, and kale! 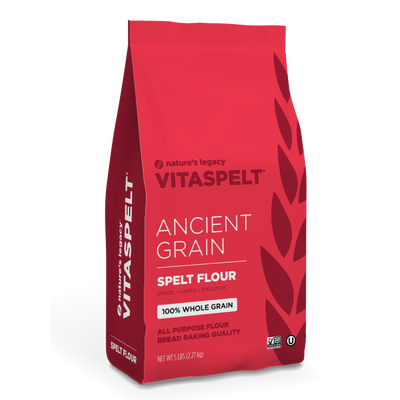 Make your favorite pancakes with our Vitaspelt products for a more nutritious option. The following recipe combines many different ingredients to make one awesome pasta salad with Italian dressing. 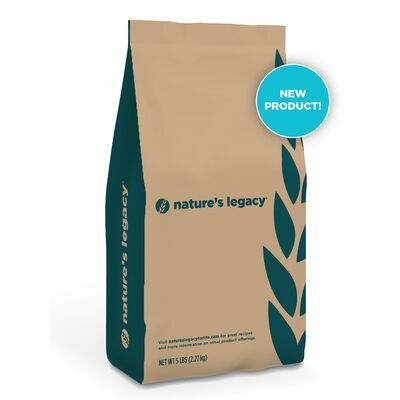 At Nature's Legacy, our passion is providing you and your family with wholesome specialty and organic products including a variety of grains, flours, and spelt pasta. Our products remain true to the concept of natural – they are not overly processed and do not contain GMOs. All grains must pass several separate assessments before we accept them to ensure purity and quality. The bad news: We’re out of some varieties of pasta. The good news: We’re working on making more! There are varieties of our Nature’s Legacy spelt pasta that are currently out of stock. We sincerely apologize for the inconvenience, and we’d like you to be the first to know when items become available. Please complete the form below in the footer, and we’ll be sure to notify you once our items are back in stock.